I hope you can see how pixelated the face is. But the video file that is being used pre-render is very clear, and I can't figure out why blender is outputting such low quality. I've messed with blenders settings as much as I could, and can't seem to make it work. I've tried setting the output dimensions to 1280 x 800 because that's what Quicktime gives me the raw video files as... but that didn't help at all. I'm putting these videos on YouTube if that makes a difference. Switching the Codec to H.264 fixed the quality. Not the answer you're looking for? Browse other questions tagged rendering video-sequence-editor video or ask your own question. 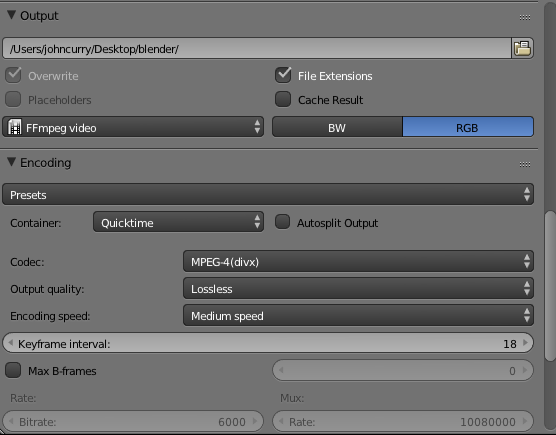 Why is my render all blurry and pixelated? 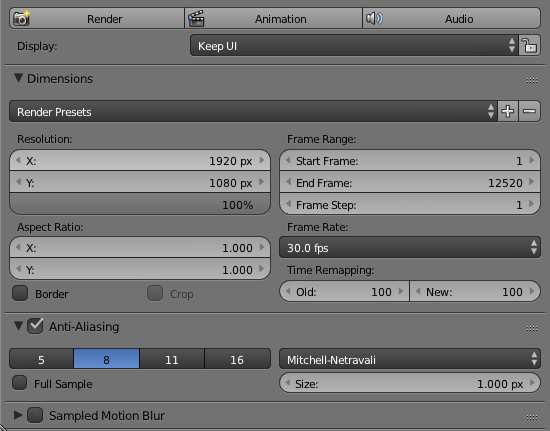 Why doesn't Blender render from video editor according to settings? 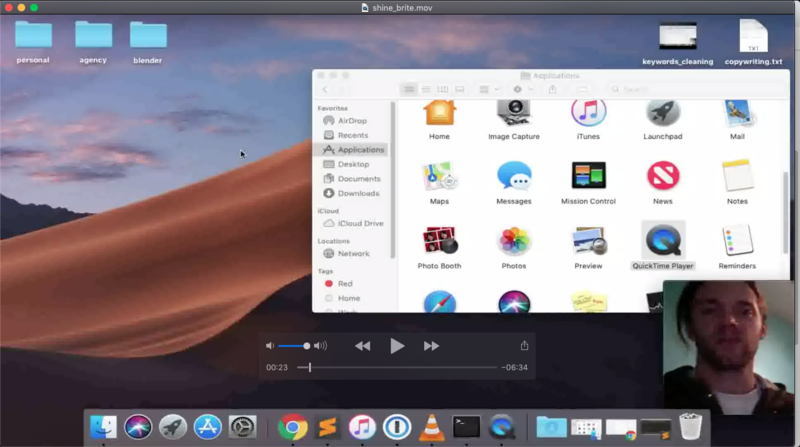 Why is png image in video fade out pixelated?